The 4 x 20 AWG Speaker Cable - 656' (200 m) (Black) from Canare is a lighter gauge, very flexible speaker cable with 4 x 20 AWG insulated conductors. This offers a great choice for high frequency components, short cable runs or DC line cords. 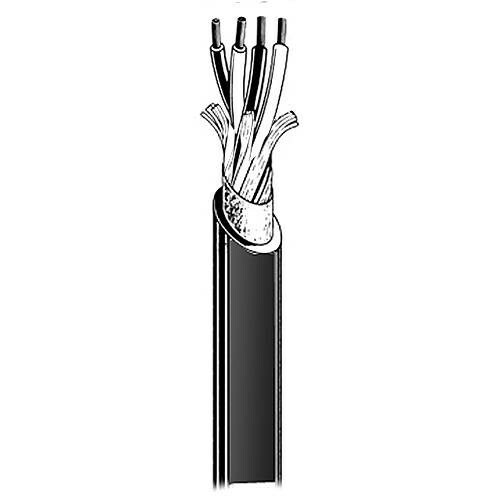 4 x 20 AWG Speaker Cable - 656' (200 m) (Black) is rated 5.0 out of 5 by 1. Rated 5 out of 5 by Daniel from good services Good products and excellent services!